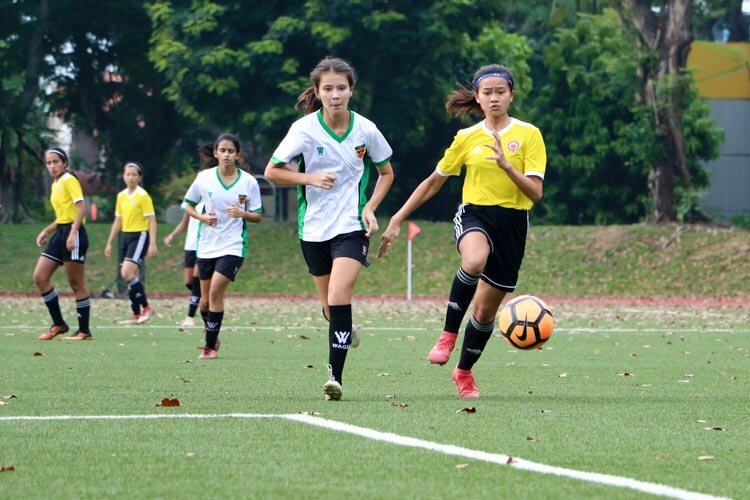 Jalan Besar Stadium, Monday, June 1, 2015 — Singapore defeated the Philippines 1–0 in their opening match of the 28th Southeast Asian (SEA) Games under-23 football tournament. 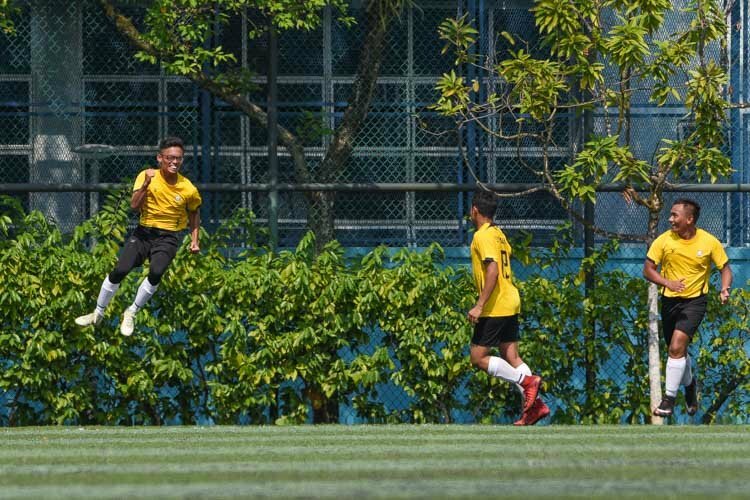 With just three minutes remaining in the first half, Safirul Sulaiman (#28) launched a free kick and Abdul Hadi (#15) glanced the header past the stranded Azkal goalkeeper Florencio Jr. Badelic (#1) for the opening goal. That proved to be the only goal of the game but the Young Lions could have scored a lot more. Off a freekick from Safirul Sulaiman (#28), Shakir Hamzah (#2) put the ball into goal but an offside call denied Singapore the opening goal. 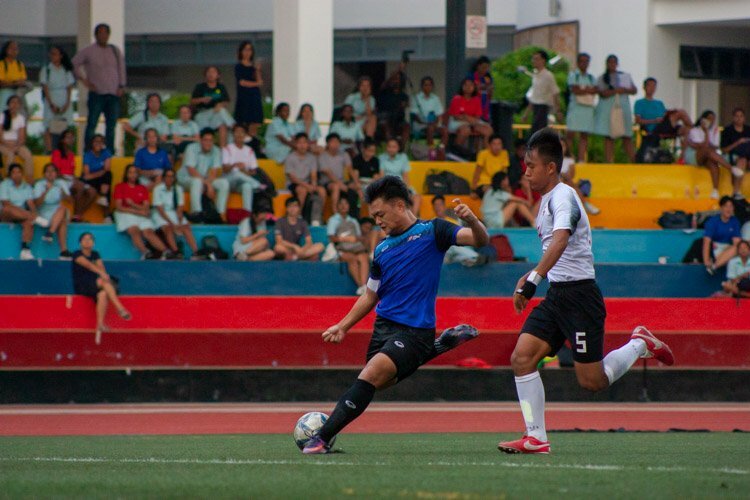 A good pass by Stanely Ng (#19) gave Sahil Suhaimi (#7) a clear shot at goal but his shot was tipped onto the left upright by Badelic (#1). 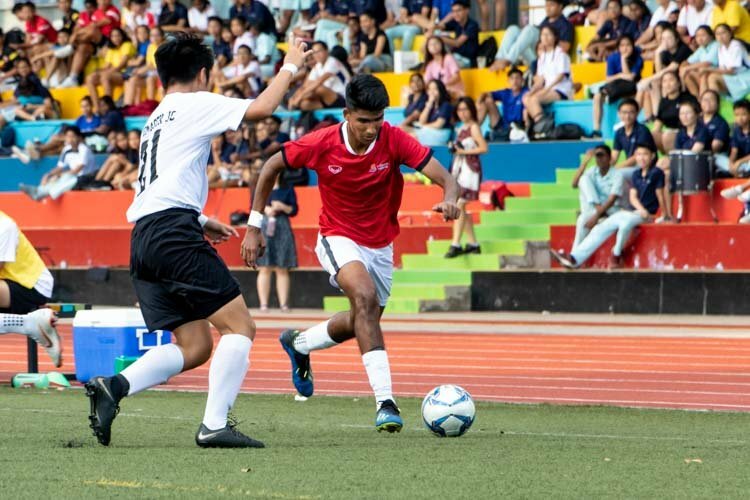 35 minutes into the first half, Singapore head coach Aide Iskandar decided he needed Irfan Fandi Ahmad (#17) upfront in place of Shamil Sharif (#8). 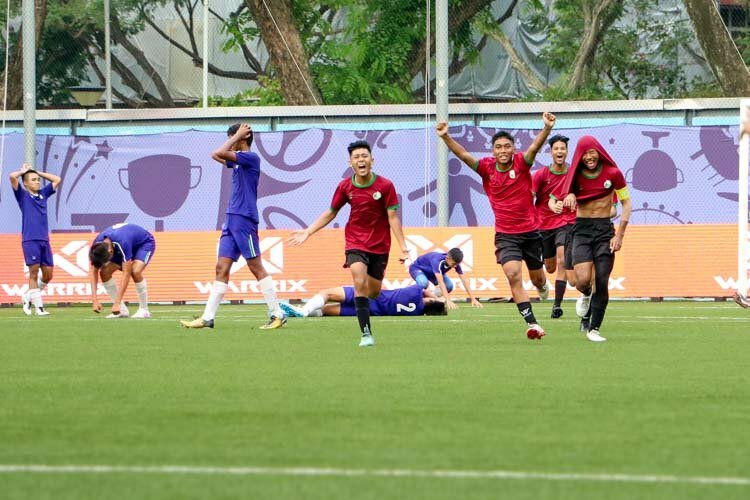 Leading 1–0 at half time, Singapore almost conceded the equaliser when Azkal right back, Francisco Santos (#22) turned Abdul Hadi (#15) inside out to get a clear run into the penalty box. 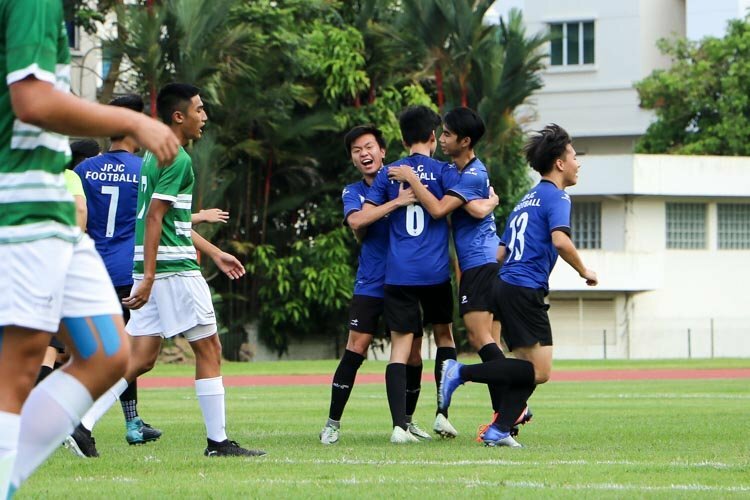 Fortunately for the Young Lions, goalkeeper Syazwan Buhari (#24) was on hand to save the shot. 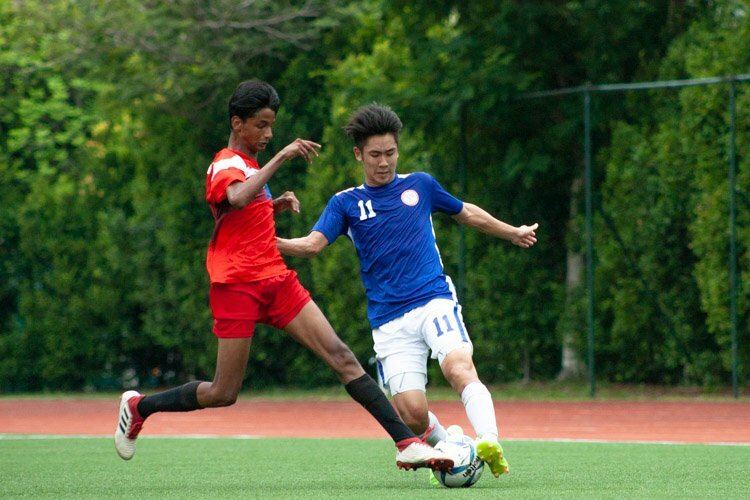 In the 63rd minute, Irfan (#17) found Sahil Suhaimi (#7) in the box after some nifty footwork. However, Sahil pulled his volley just wide of the left upright with the goal at his mercy. Abdul Hadi (#15) then missed another open chance in the six-yard box from a corner with the goal at his mercy. It was a physical game with many full-blooded challenges. 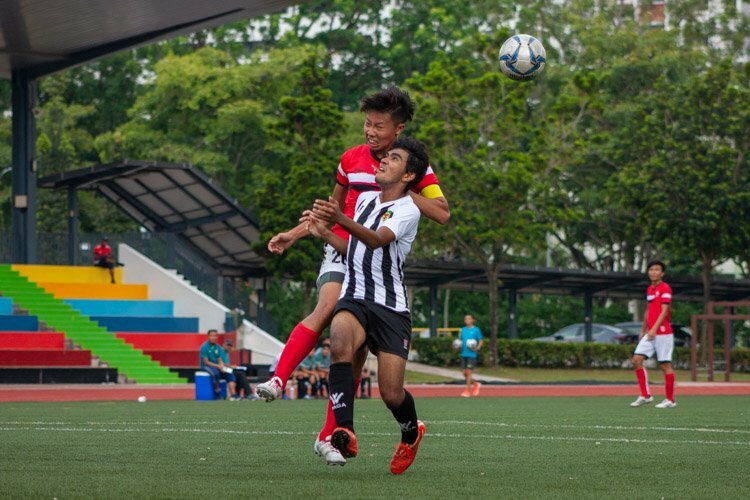 The Philippines picked up three yellow cards but Shakir Hamzah (SIN #2) did not cover himself with any glory either. Kennedy Uzoka (PHI #20) ran into Shakir, bundling him over the touchline. Uzoka received a deserved yellow card. However, Shakir kicked out in anger at him with both legs. When Uzoka stepped over him to argue, Shakir clutched his own face, pretending he got hit. He got no sympathy from the referee and was fortunate not to get a yellow card instead. The Philippines showed they were no pushovers. They impressed with their ability and willingness to play the ball out of defense on the ground. One glaring weakness though was their keeper’s inability to deal with high balls. 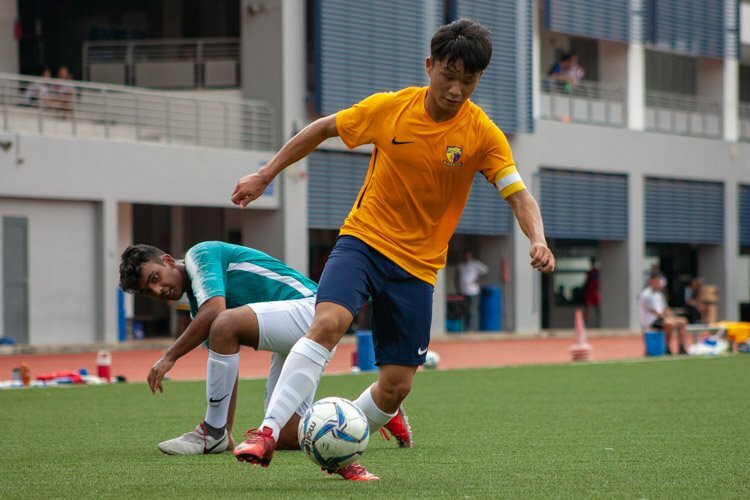 The Young Lions next play Myanmar on Thursday, June 4, 8.30pm, at Jalan Besar Stadium. 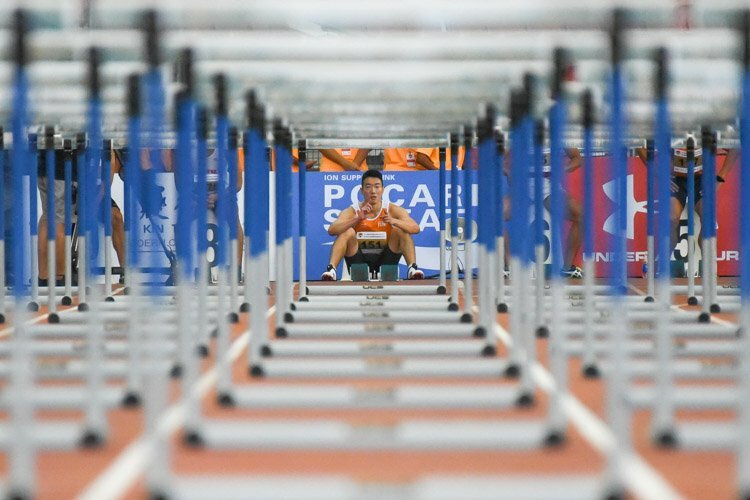 Singapore, Indonesia, Myanmar, the Philippines and Cambodia are in Group A while Group B consists of defending champions Thailand, Malaysia, Vietnam, Laos, Brunei and Timor Leste. 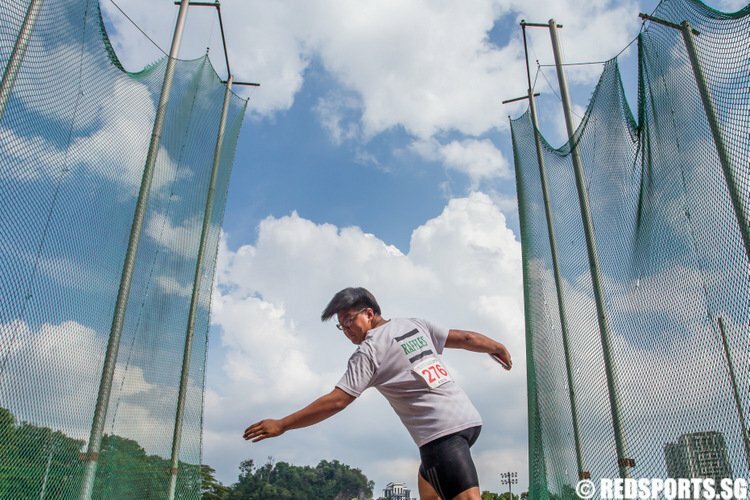 The Young Lions were bronze medallists in the 2013 SEA Games which the Philippines did not participate in. 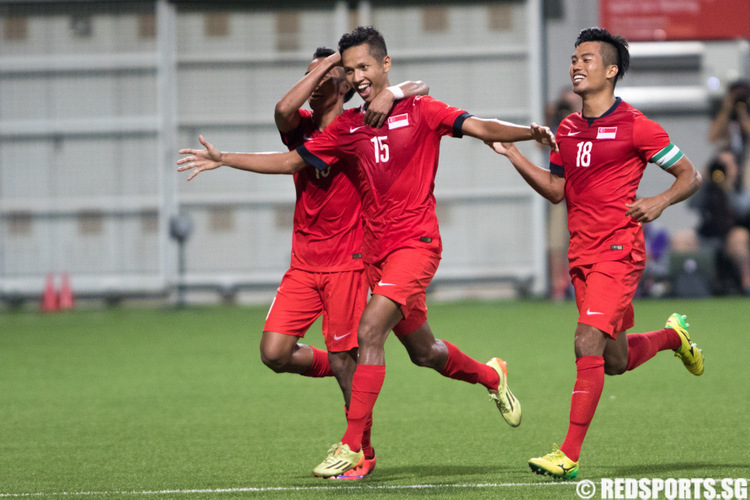 SEA Games Football: How would you rate Singapore's performance in their 1–0 win over Philippines?